Life gets hectic, with kids, work & endless to-do lists…hacks for life are a must! I’m sharing 5 ways I make the crazy weeknights a bit less crazy. Have everyone pitch in – don’t try to take everything on yourself & let everyone help out with all those weeknight to-do’s! Let the kids & hubby help out, taking it all on might sound tempting but it’ll leave you burnt out! It might not be done perfectly but it’ll be done. 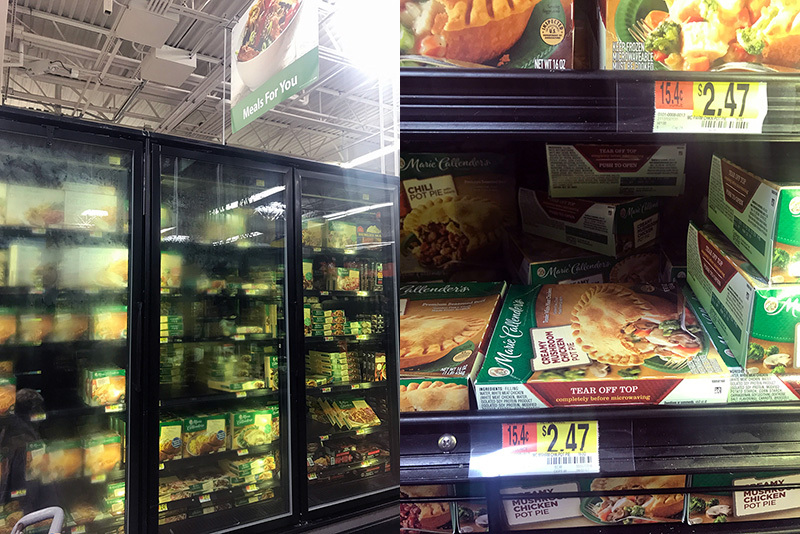 Stock Up on Marie Callender’s Pot Pie Dinners – we always have Marie Callender’s Pot Pies stocked in our freezer to easily pull out & pop into the oven. 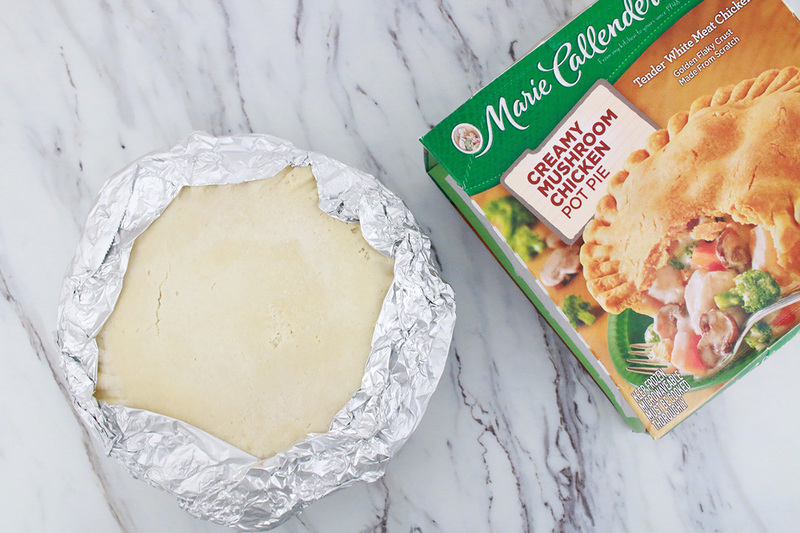 Marie Callender’s Pot Pies are great to put in the oven, set the timer & be able to have a hour to get things done. It slowly fills the house with a heavenly scent & it’s a yummy meal the whole family loves & tastes home made without all the effort! I usually make sure I stock up whenever I’m at Wal-Mart. Oh & y’all know I love a good deal! So I have to share this IBOTTA OFFER: Earn $0.50 with purchase of 2 of either Marie Callender’s Pot Pies or Banquet Pot Pies 16 oz. or smaller. Write it Down – Write tomorrow’s to-do list the night before, it helps clear your mind for the night & sets the next day up for success! I always dump my brain out before bed & notice a huge difference when I forget to do this easy task. PLAN PLAN PLAN! – The more you plan, the better your week goes. Every Monday we have the same thing for dinner because we are running around to lessons & usually grocery shopping. By having a plan, it makes your hectic schedule a bit more reliable & easy.